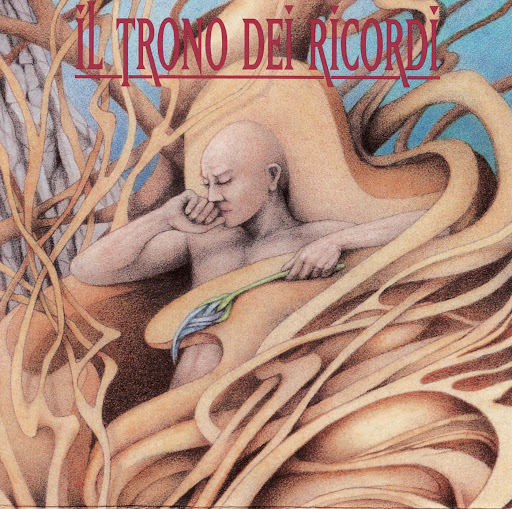 Il Trono Dei Ricordi (the Throne of Memories) are an Italian progressive rock band of the 1990s, who released an album of songs setting the words of William Blake. They were influenced by Genesis, Marillion and ELP. The album sets extensive passages from Blake's prophetic books, including Visions of the Daughters of Albion and the Book of Urizen. It also sets The Little Black Boy from Songs of Innocence and Experience.